Everyone needs groceries and gas, why not get 5% of your purchases donated to our school? PURCHASE – simply purchase your re-loadable King Soopers card from the PTO. Cards can be ordered through the LES office or by contacting Dani Coleman. 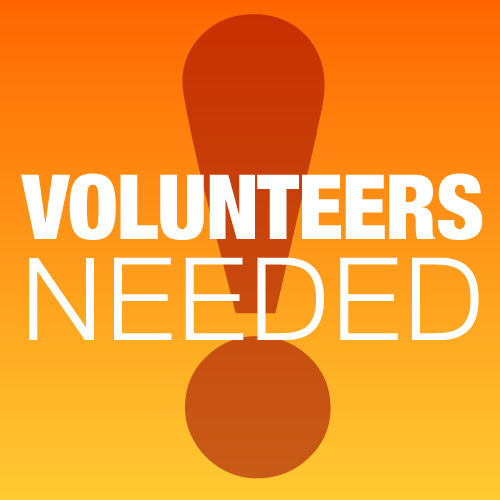 The cost is $5.00 accepted in cash/check made payable to the LES PTO. Please encourage family and friends to also purchase King Soopers gift cards through our school! Don’t forget to let them know that they can reload the card and continue to support our school. LOAD – you can reload (add value to) your card indefinitely at the register or Customer Service Desk for any amount up to $500 (you may use your debit or credit card to load). Tell the cashier that you would like to add money to your gift card BEFORE they ring up your groceries, then pay with your gift card. You can also use the gift card to purchase gas at King Soopers. SHOP – KEEP YOUR CARD and use it whenever you shop or BUY GAS at Kings Soopers. Gift cards may be used at City Market Fuel Centers and are accepted at most Kroger affiliated stores through the U.S.
Each time we reach $5,000 as a group, King Soopers sends a 5% check to our PTO! There is no cost to you, or to the PTO, and our children will reap the benefits! Our program with Alfalfa’s is even easier to do, and school still will receive 5% of what you spend. Fill out this form requesting an Alfalfa’s school rebate card. 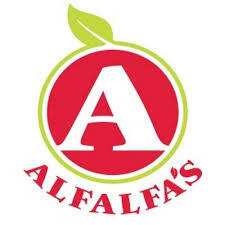 Drop off the form at Alfalfa’s customer service, or email to Marketing@Alfalfas.com, along with the name of our school, and your affiliation with the school. Pick up your cards at Alfalfa’s customer service. Please note, new card orders may take up to five business days. Print and return to the office the attached Alfalfas Gift Card Order form and start raising money for LES PTO every time you shop!